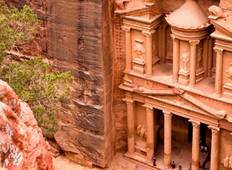 Find a Discovery trip that explores Jordan. There are 83 tours to choose from, that range in length from 3 days up to 19 days. The most popular month for these tours is September, which has the most tour departures. "It's an experience not to be missed - a true "bucket-list" destination! It was wonderful..."
"The itinerary guide & driver excellent. 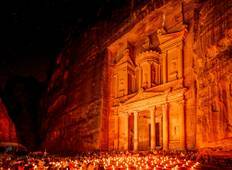 Coach too small for number on tour"
"Jordan was exhilarating, the itinerary was perfect, well scheduled and planned. Two..."